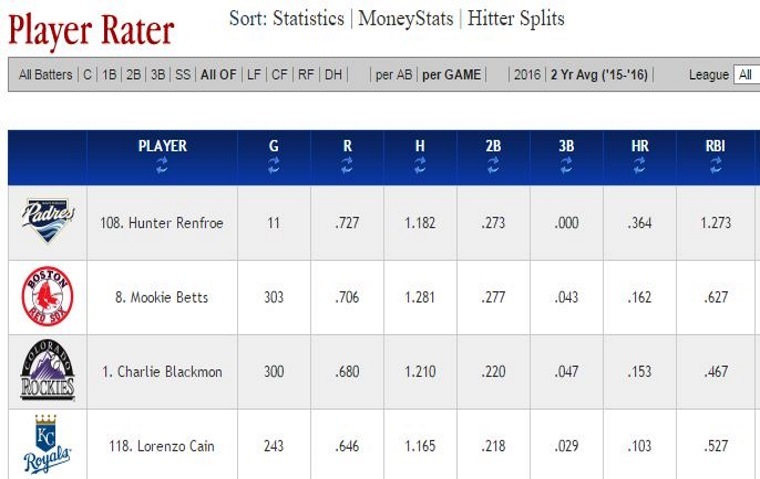 2017 Player Rater.... MoneyStats Values and Ranking.... Are you a Player Rater? 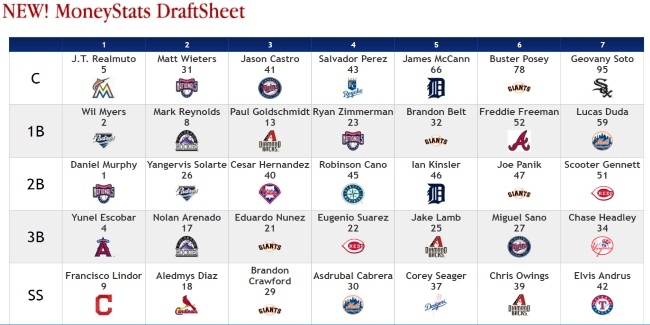 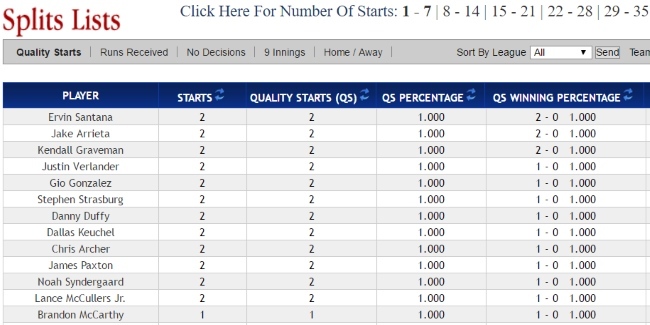 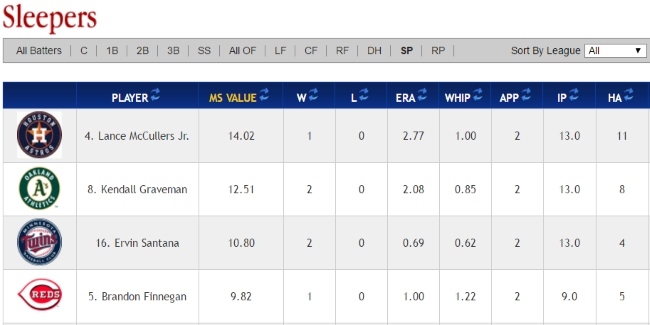 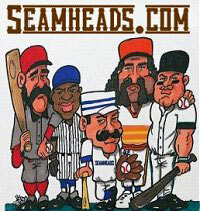 Our Sleepers Player Rater updates daily.... Are you a Player Rater? 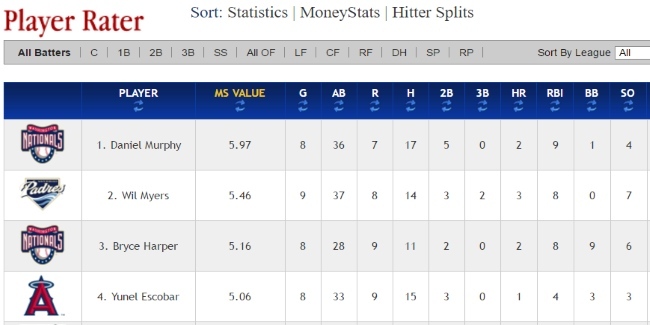 MoneyStats DraftSheet with MoneyStats Values.